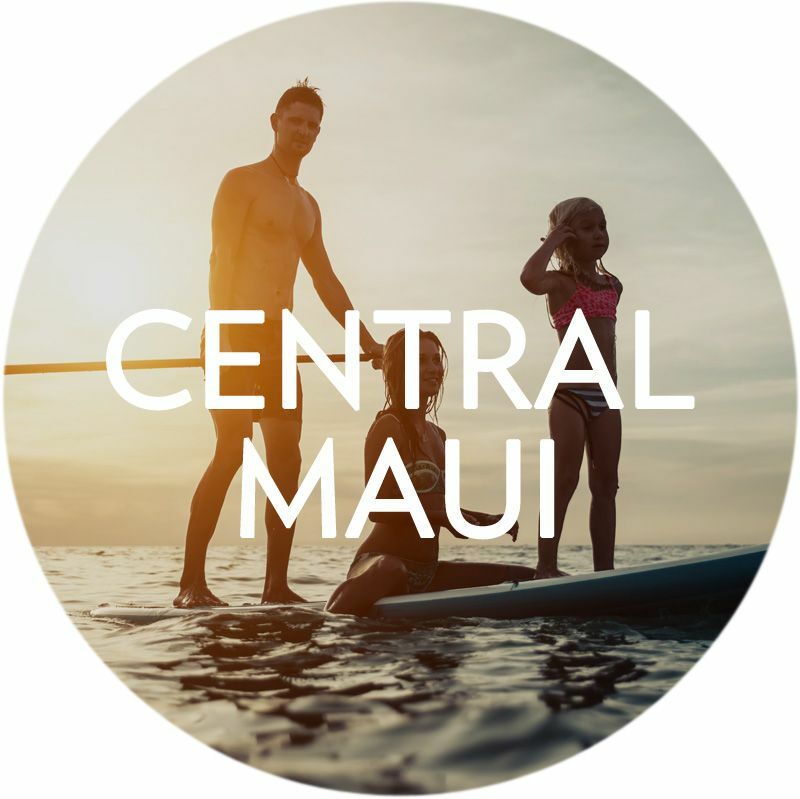 Central Maui is the heart of Maui's government, most major businesses, our local hospital, and Kahului airport. 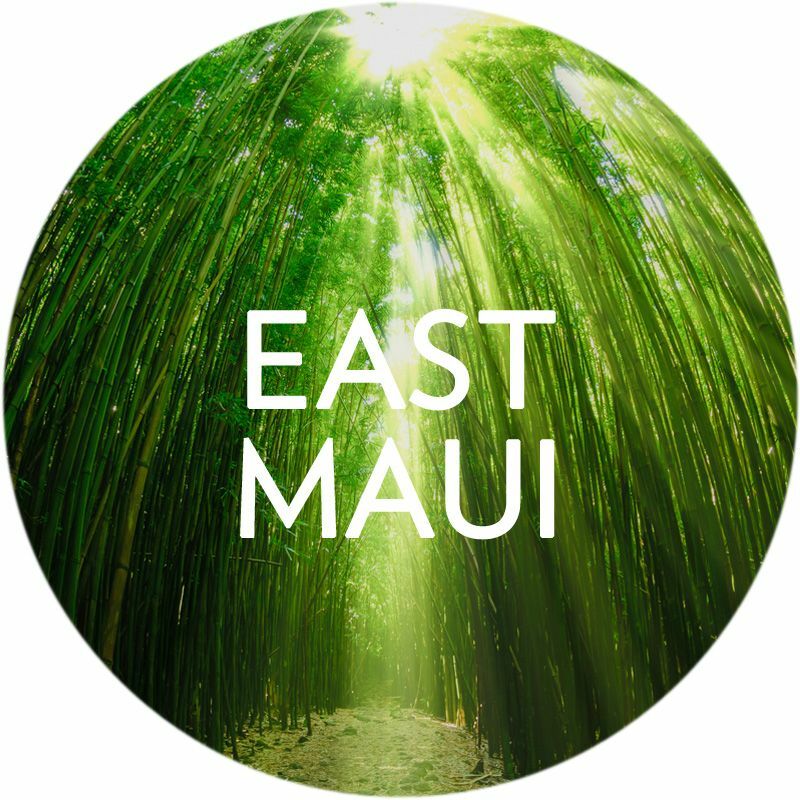 East Maui, one of Maui's more serene and secluded areas, is where you'll find the charming town of Hana. 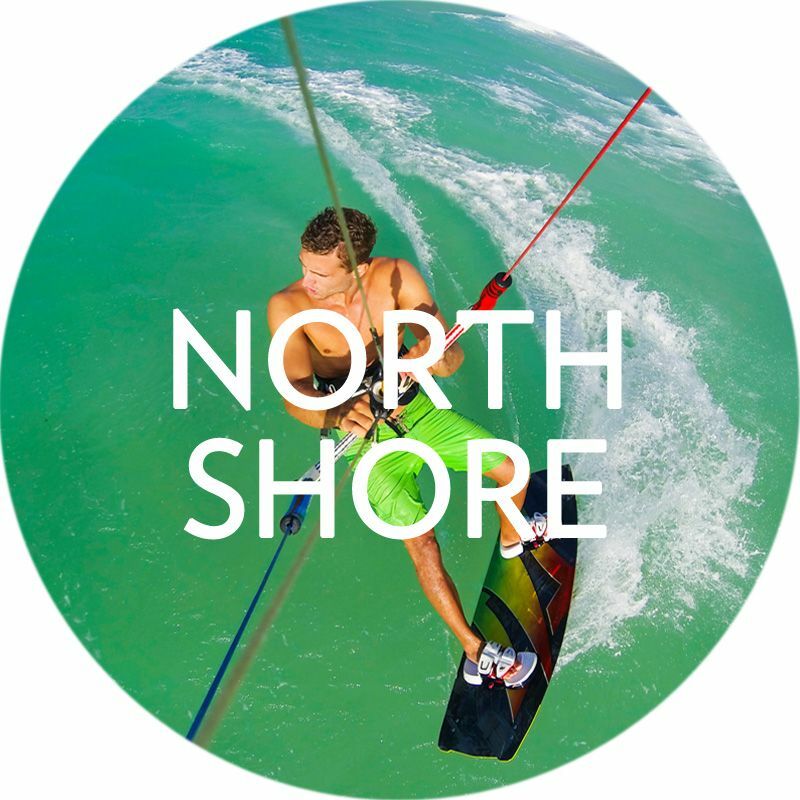 The North Shore is famous for its surfing and the small beachside town of Paia. 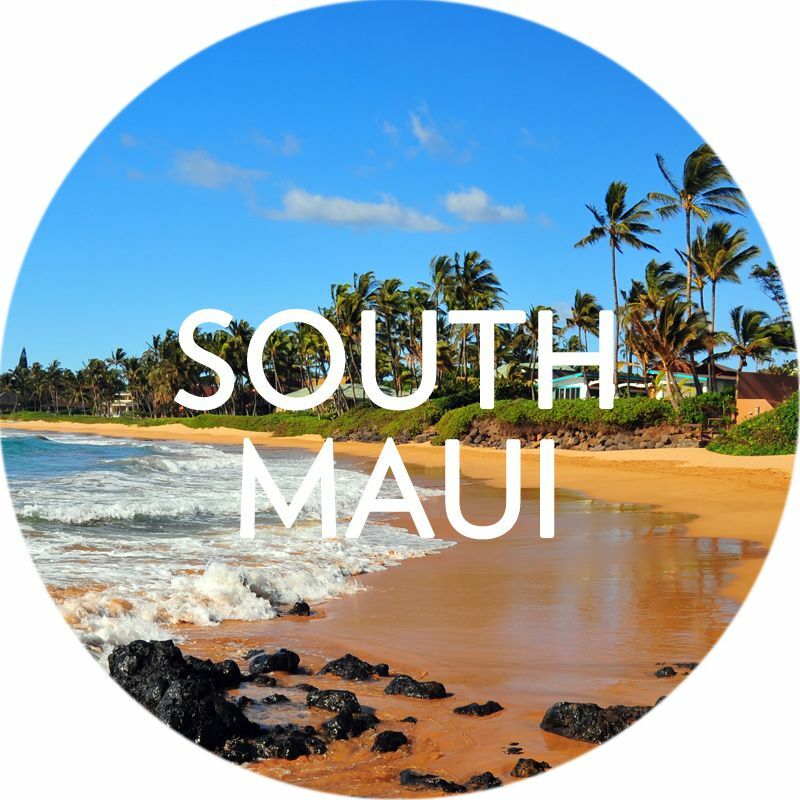 South Maui is home to the world class resorts of Wailea and Makena, a myriad of dining options, spectacular beaches, and golf courses. 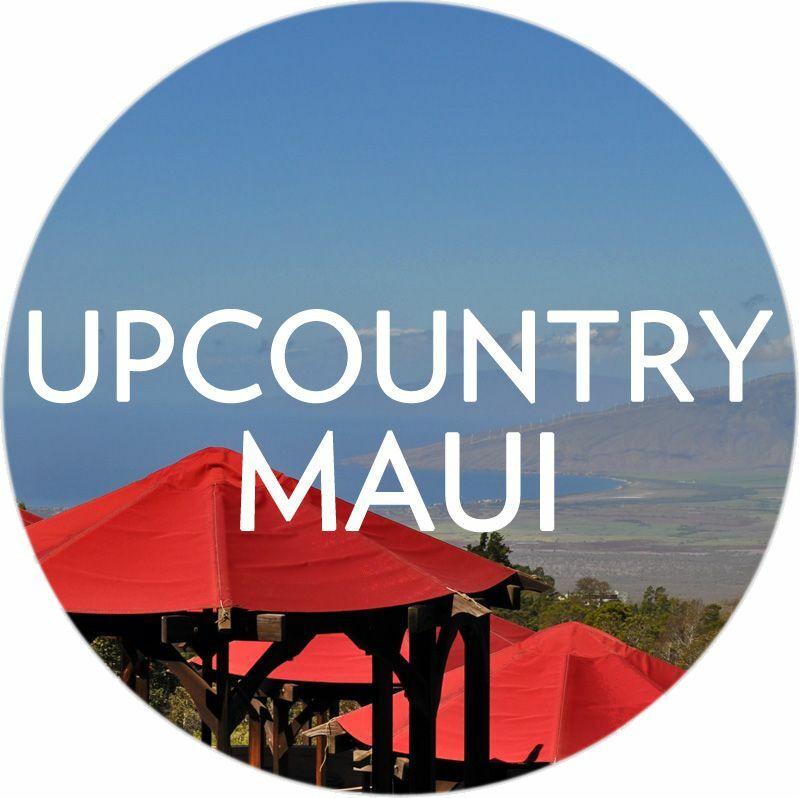 The Upcountry area is nestled on the slopes of Haleakala, where you'll find sprawling ranches and farms, homes with magnificent views...and my favorite Maui town, my hometown of Makawao. 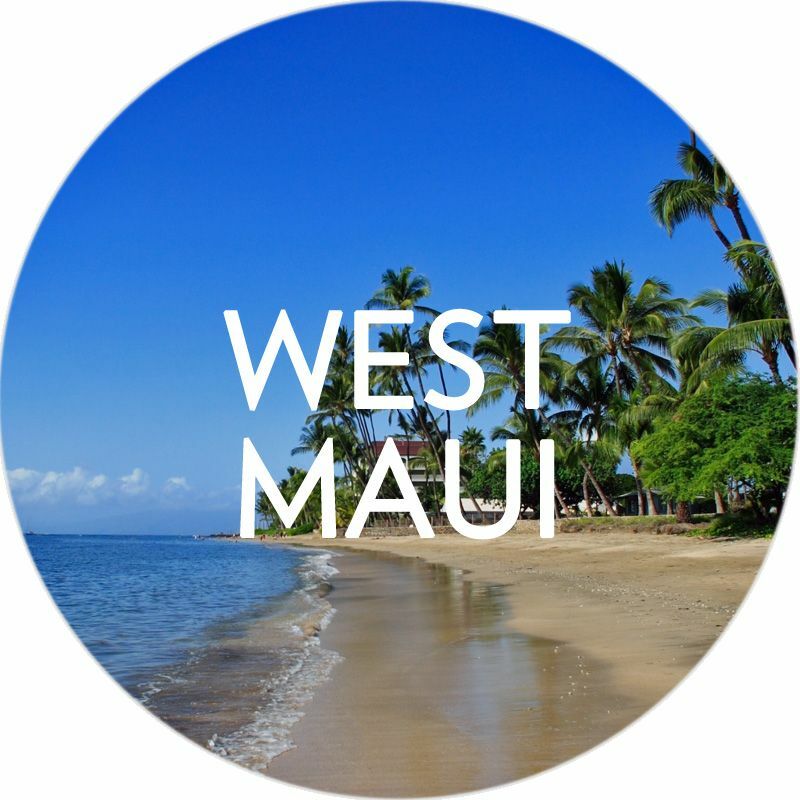 West Maui is home to the historic Lahaina town, as well as the resorts of Kaanapali, Napili, and Kapalua.